Movie theaters increase security for "Straight Outta Compton"
NORTHEAST OHIO (WOIO) - A combination of recent shootings at movie theaters, the continued racial tension across the nation, and the subject matter of "Straight Outta Compton" are all part of the decision by some theaters to bring in extra security for screenings. The Cinemark Theater in Valley View, one of the largest and busiest movie complexes in town will not be handling security any differently for opening weekend. 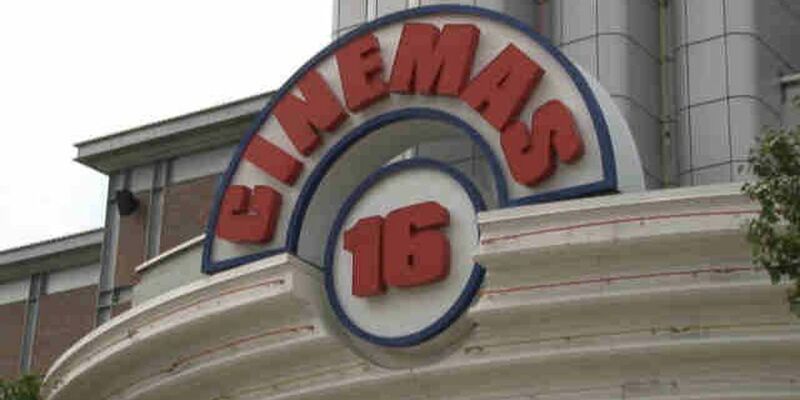 Regal 16 Theater at Crocker Park, however, will have additional measures in place starting Friday for the movie's evening screenings. Tower City officials would not get specific about the security planned for the movie, but said their approach varies based on events, and they will be appropriately staffed with off-duty officers and their own security team. Police violence plays a significant role in the plot of the movie about the rap group, NWA. Some movie-goers support stronger security at the screenings. "Due to the nature of the movie and the young generations these days, it's crazy. I would suggest it," said Gerald Farley. "There are too many shootings going on in theaters. It could stir up a lot of stuff, or it couldn't. But better safe than sorry," said Sherice Horvath. Others don't think it's necessary. "They're just blowing it out of proportion. It's just a movie," said one Tower City shopper. If you do go see the movie, expect theaters to be packed. According to Fandango, 70 percent of tickets they sold for this weekend were for this movie. The studio behind the film, Universal Pictures, is offering to help theaters pay for security during the movie's opening weekend. There have been no reported incidents during advanced screenings.